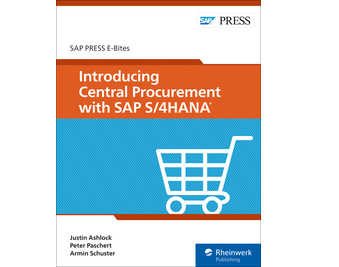 Dive into central procurement in SAP S/4HANA! 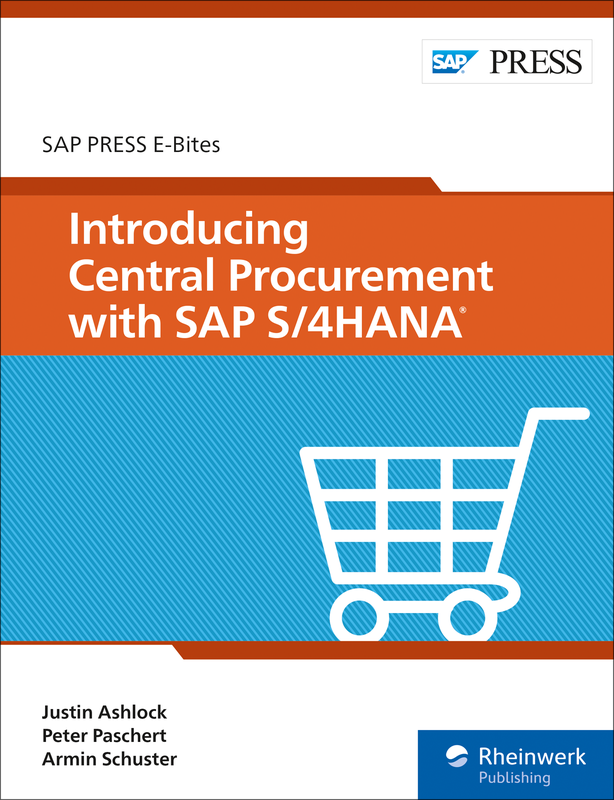 SAP S/4HANA is the new hub for centralized procurement! Explore how SAP S/4HANA 1809 centrally manages requisitioning, purchasing, and contract management. 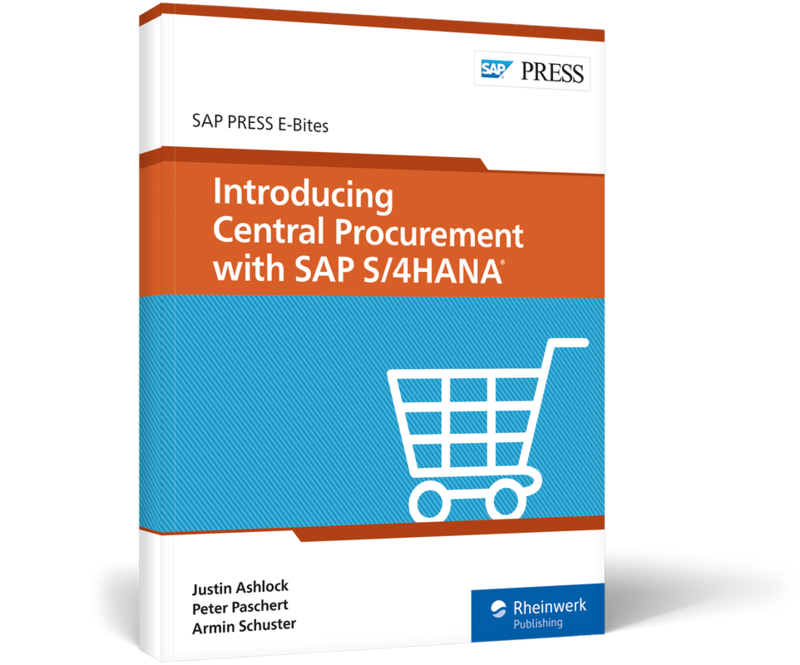 Learn how you can tap into central analytics to gather actionable data about your procurement process. 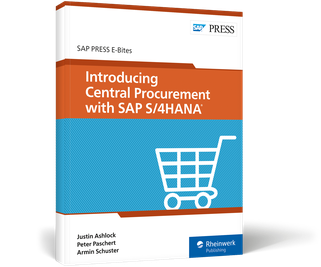 Central procurement is here—see what it has to offer! 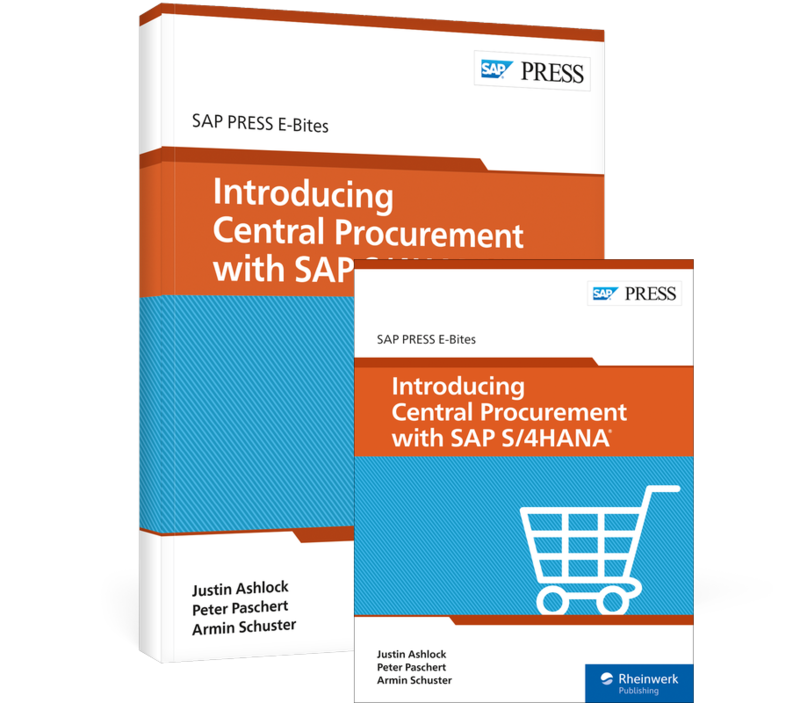 Justin Ashlock has been working with SAP’s procure-to-pay SRM solutions for more than a decade and currently leads the SAP team of P2P consultants for North America. 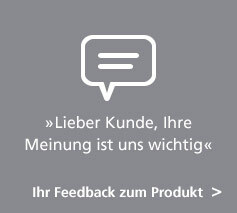 Peter Paschert has been working as a business processes principal consultant in SAP’s consulting organization for nearly two decades, where he has gained hands-on experience with SAP’s different procurement solutions. 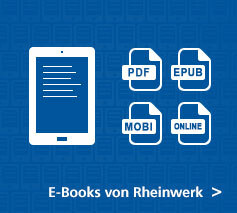 Armin Schuster has been working on SAP’s procurement solutions for more than a decade, from developing functionality in SAP SRM to designing and managing parts of SAP Supplier Lifecycle Management.